With over 92% of Laurel Highlands homeowners living within 2 hours of the resorts the health of the real estate market follows the real estate market in Pittsburgh and surrounding counties. 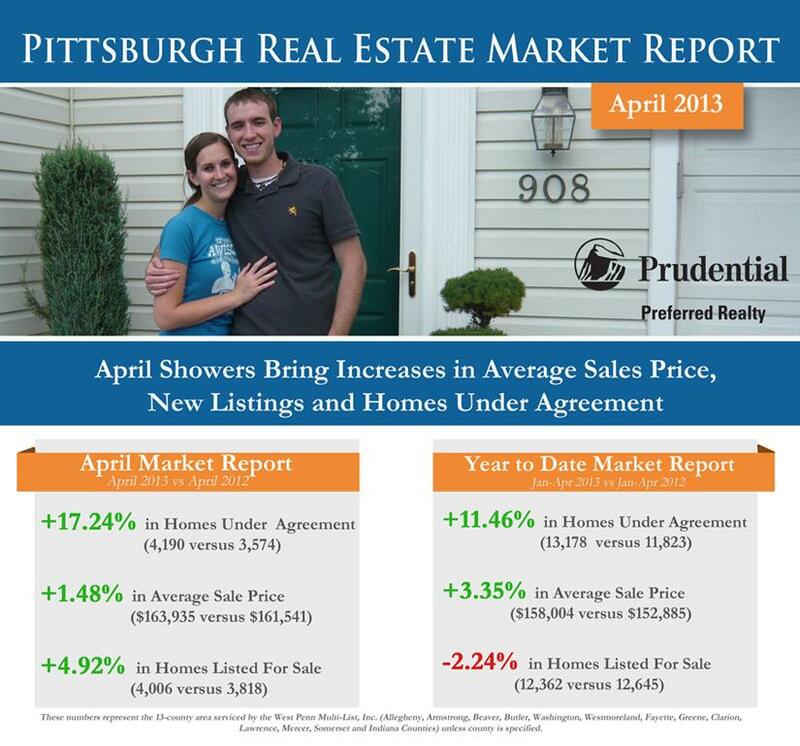 It is good news to see the numbers in the Pittsburgh market moving the right direction as this market will follow soon. Now is the time to buy in the Laurel Highlands as low interest rates make the dream of a second home even more affordable. Contact us if you would like to buy or sell a home in this area.